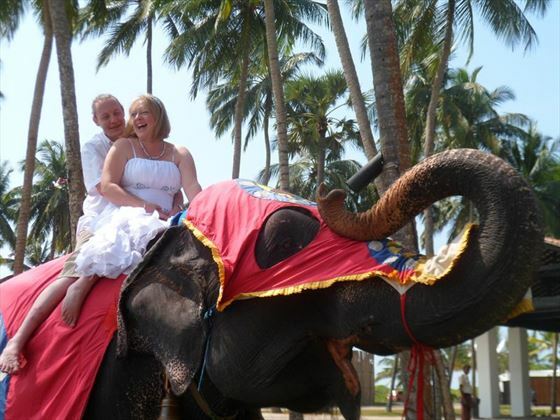 For a wedding with a difference choose Sri Lanka. 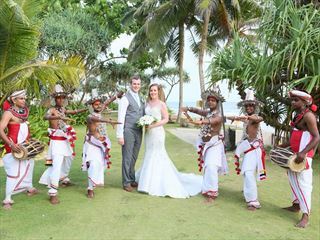 As experts in organising weddings abroad, we can arrange for you to be escorted to the wedding ‘poruwa’ by a troupe of traditional drummers and dancers. 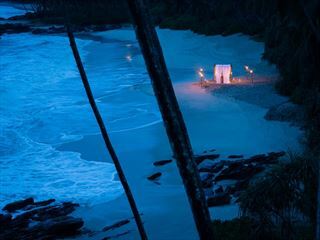 Magnificent gardens and the bright tropical sky, plus endless beaches and the brilliant azure hues of the Indian Ocean will provide the perfect romantic backdrop, whilst the inclusion of traditional music and clothing create an authentically Sri Lankan vibe ideal for those hoping to enjoy a wedding experience unlike that you would find in the UK. 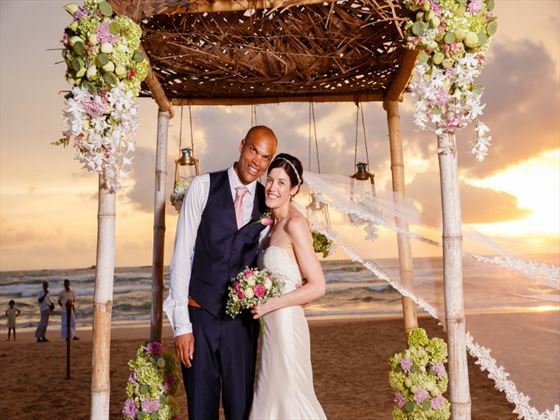 Call one of our experts today and let Tropical Sky help you plan your perfect Sri Lankan wedding. 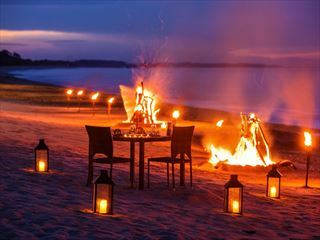 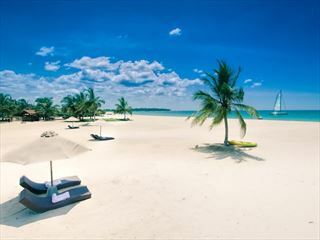 Boasting a breath-taking location on the sugary beach of southern Sri Lanka, set to a backdrop of coconut palms, Anantara Tangalle Peace Haven Resort is a brand new tropical retreat in a secluded setting. 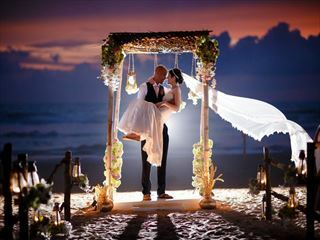 A lavish location with beautiful gardens overlooking the beach, Hikka Tranz by Cinnamon offers a wonderful location for tropical romance complete with décor and traditional dancers for a memory of a lifetime.